Established in 1947, Olympic Weightlifting Aukland has a rich history in being the home base for the development of record breaking weightlifters. In its original days powerlifters and olympic lifters gathered to train together at the Gillies Ave Weightlifting gym in Newmarket and produced names well known throughout the NZ and International weightlifting community: including 1966 Commonwealth Games representatives Bruce Cameron and John Bolton. Over time and into the present day, OWA and Gillies Ave Weightlifting Gym have separated into quite distinct entities. 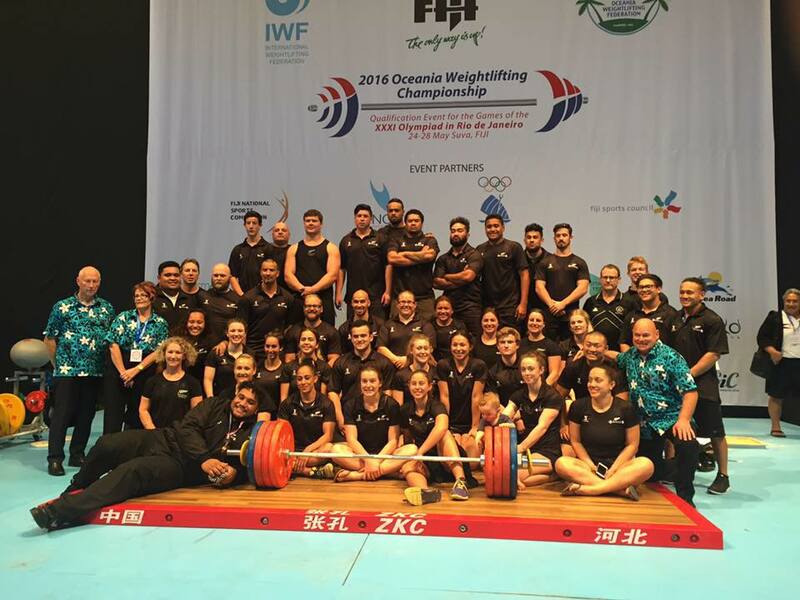 OWA’s primary focus is on the support of all olympic weightlifting clubs throughout the Auckland Region, assisting in the growth of the sport and the development of athletes and programmes aimed at promoting the sport of olympic weightlifting to all ages. In recent years the sport of Olympic Weightlifting has seen a resurgence in popularity across a wide range of ages. Many masters athletes (35years and older) with experience of lifting as young adults, are returning to the clubs and the competitive platform. Others new to the sport, are seeing the health benefits of staying strong and fit as they get older and are approaching weightlifting for the first time. The sport has always had a strong base amongst young athletes: the current popularity of CrossFit has introduced a large number of gym members to the sport of lifting and some schools are now including olympic weightlifting into their secondary schools sports curriculums. If you’re interested in olympic weightlifting and want to know where to start, check out our Find A Club page for a local weightlifting club near you.